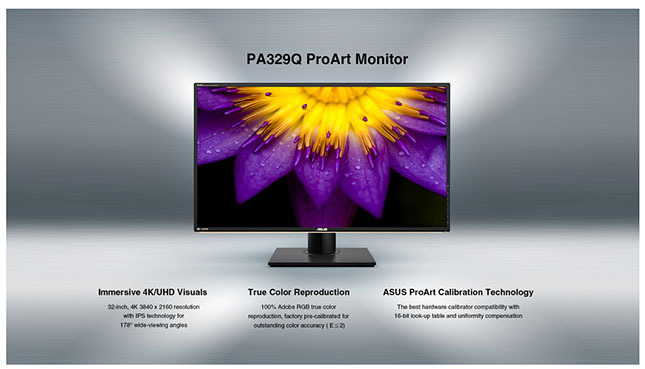 100% Rec.709 and 99.5% Adobe RGB true color reproduction, factory pre-calibrate for outstanding color accuracy (∆E <2). Support DIC-P3 and Rec. 2020 color standard. :	3840 x 2160 at 60Hz (HDMI2.0)"